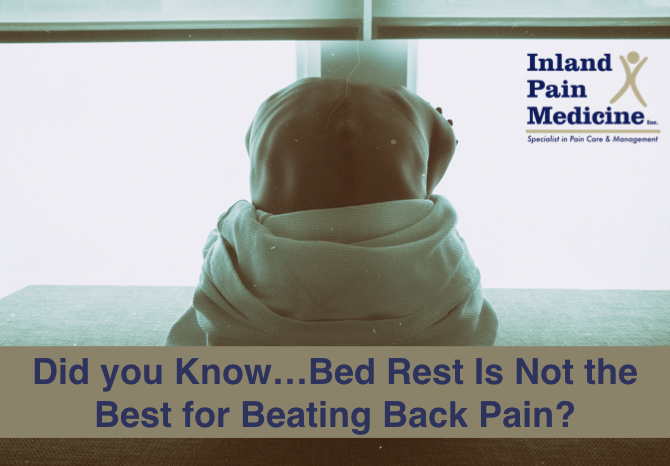 Did you Know…Bed Rest Is Not the Best for Beating Back Pain? 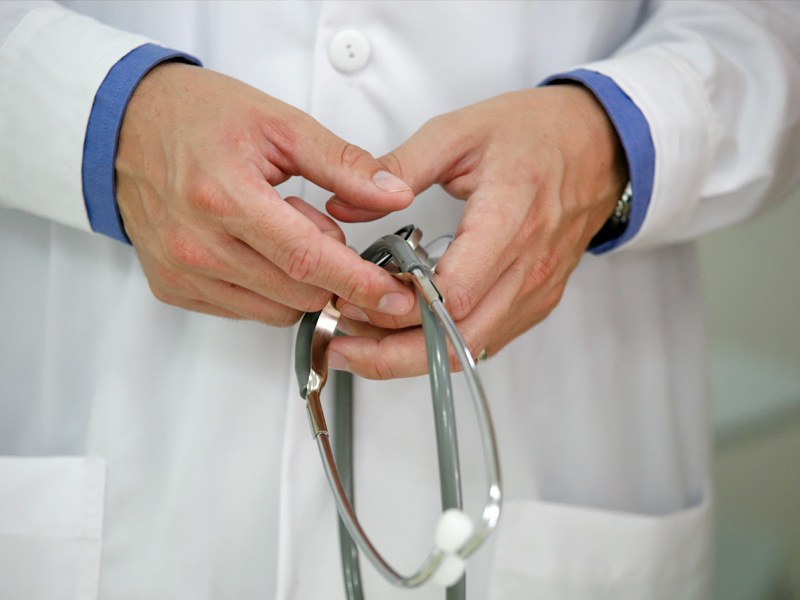 Severe low back pain is a common and dreaded problem that plagues many people around the world. 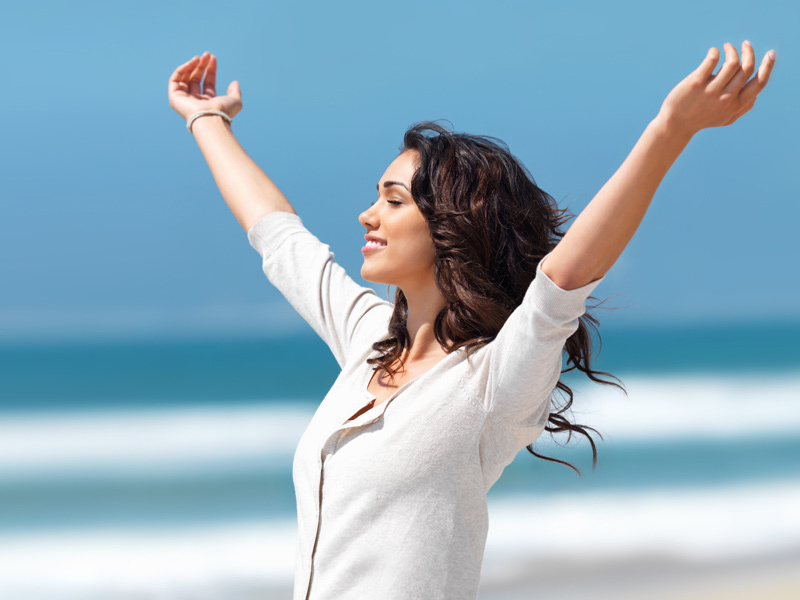 The natural response to severe pain is to rest the injured body part and reduce normal activities while it heals. 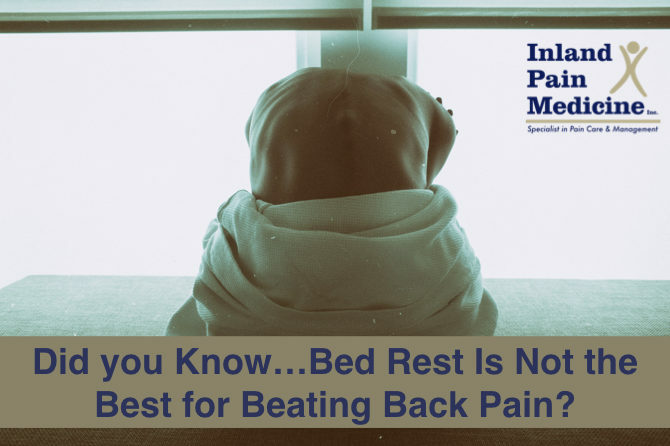 However, studies comparing bed rest to more active treatment for acute back pain have reached the same conclusion: bed rest is not best for beating pack pain. Light activity, such as short walks around the house or sitting upright for brief periods throughout the day, reduces the requirement for medication, shortens absences from work and results in fewer visits to health-care professionals. Bed rest isn’t totally useless, but we know it should be reduced to the shortest time possible. 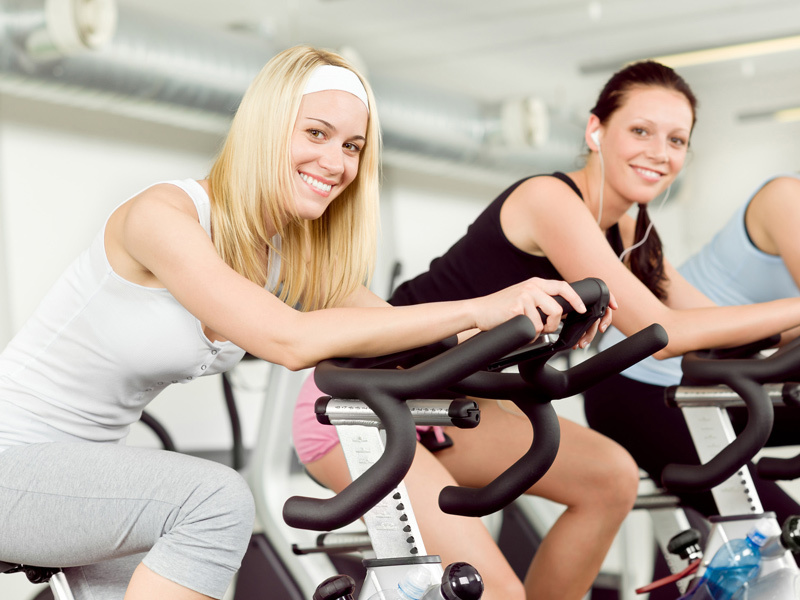 Let’s look at why staying active helps the lower back. Those who overlook medical advice and avoid activity may be doing so because they’re trying to cope with high pain levels by avoiding all possible movements which may increase it. 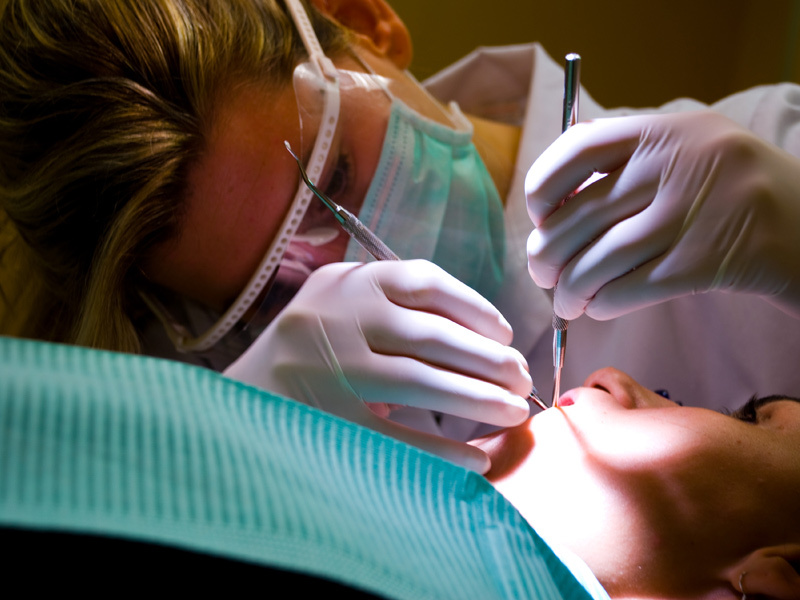 But the resulting bed rest has a compounding effect on the level and duration of their pain. Long periods of immobility give the lumbar-stabilizing muscles time to lose strength, making recovery of normal movements more difficult when the initial pain settles. A fearful emotional response to back pain often results in longer recovery and higher risk of long term disability. The immediate response to rest the back may reflect a hardwired predisposition in the brain. So remember: You are not to blame for how your brain reacts in a major pain crisis! A vicious cycle of pain followed by more rest, followed by new pain due to that rest, can spiral downwards over a couple of months and leave you with abnormal movement patterns. Reestablishing trust in your back is vital. This trust tends to be eroded by prolonged bed rest. Anyone put to bed for more than a couple of days will develop stiffness and pain in the muscles and joints, and this is equally true for the back. It’s encouraging to know that more than 80% of lower back pain will resolve within six weeks regardless of the treatment approach used. The goal of managing acute back pain is to reduce it to a point where the sufferer can stay moderately active while the pain settles over the usual four-to-six-week period. With sensible activity and treatment plans, acute back pain sufferers have good outcomes 95% of the time. 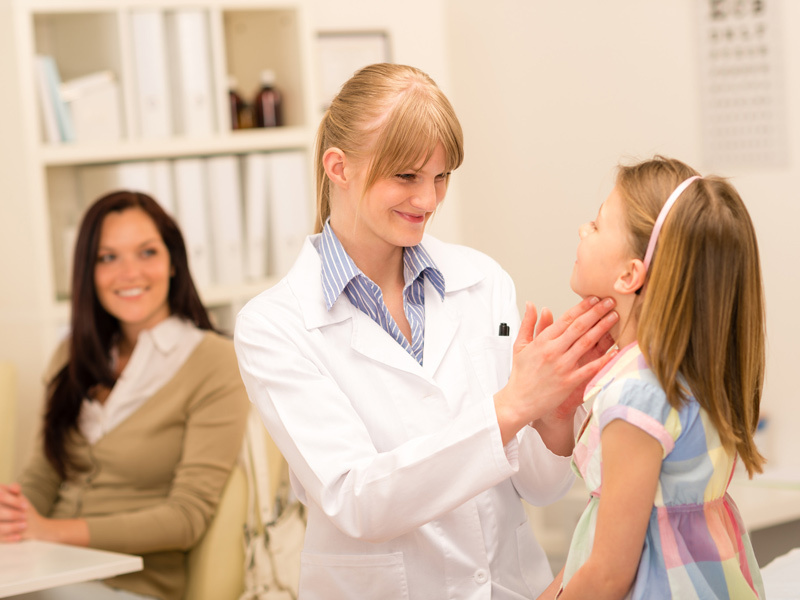 Allow us to share our medical expertise with you. 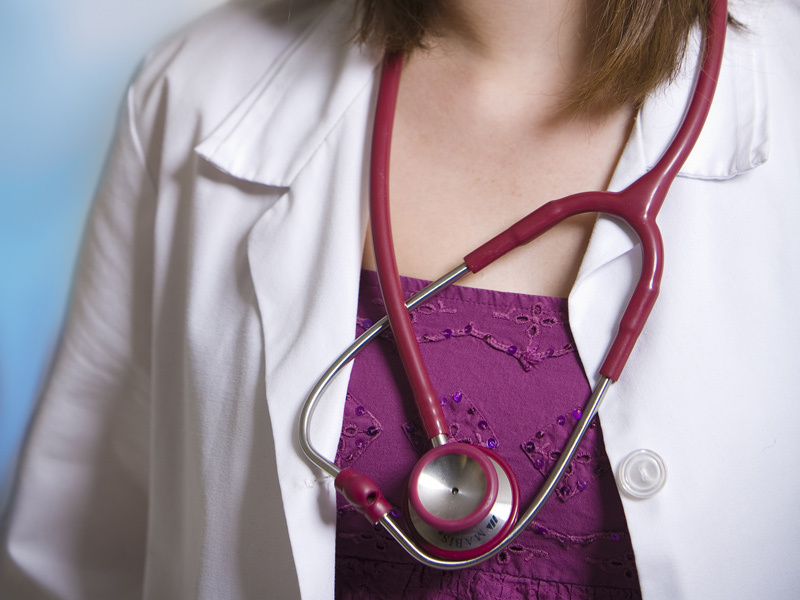 For more information on interventional procedures, call us today at (909) 887-2991. Oh really? The Sleep is not enough for back pain relief. Can you suggest me the best and instant treatment for back pain. I am looking for it since 2 years. But can’t get relief. My friend recommend me stem cell treatment for this what will you say on this. Is it good for me?